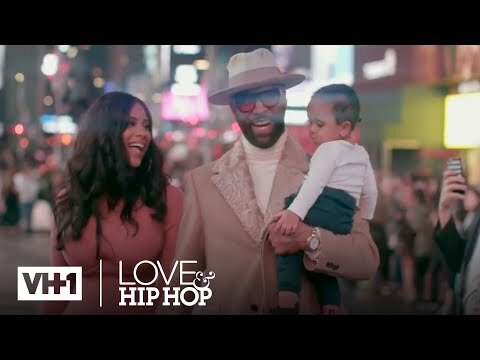 After a four year hiatus, fan favorites Joe Budden and Cyn Santana return to VH1's "Love & Hip Hop: New York" on Monday, November 26 at 8:00PM ET/PT. The new "it" couple star alongside several newcomers and series vets who are climbing their way to the top in the city that never sleeps. Love & Hip Hop Season 9 was released on VH1 150d ago in the US. Notify me when Love & Hip Hop Season 9 is available.